Plans to allow payments in other cryptocurrencies are in the works, and all Bitcoin payments received as payment will immediately be converted into USD, then deposited into a State account. Ohio has chosen BitPay to process their Bitcoin payments, and their 15 minute payment window for receiving transactions. There will be a 3 month introductory period of 0% fees for making a tax payment in Bitcoin, after which will be a 1% fee. OhioCrypto.com points out that using a credit card to make this payment will incur a cost of 2.5%, further expressing the notion that Bitcoin is cheaper to transact with than credit cards. The choice to use BitPay as the payment processor is likely due to BitPay's use of BIP70, which presents a URL to the payer, in which the exact payment amount and payment address are included. 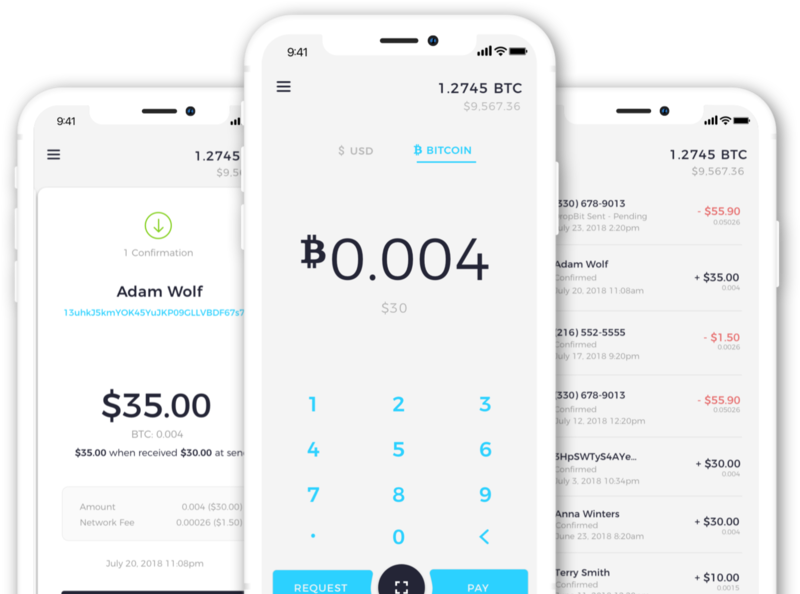 Those being prompted to pay a BitPay payment request will need to use a compatible Bitcoin wallet (BitPay wallet, Copay Wallet, Mycelium wallet, Edge, Electrum, BRD). OhioCrypto.com INCORRECTLY lists Bitcoin Cash Wallets as an option, which DO NOT TRANSACT BITCOIN (BTC), and ONLY SEND BITCOIN CASH (BCHSV/BCHABC. If you wish to send your businesses tax payment to the Treasurer of Ohio and do not wish to use one of the BitPay compatible wallets, you can always visit CoinNinja.com and use our BIP70 Buster Tool, which will deconstruct the BitPay request, giving you all payment info (amount, address, etc), and allow you to make payment from ANY Bitcoin wallet. Well done Ohio, this is exciting news, especially ahead of Cleveland's Blockland Conference, which seeks to further establish Ohio as a national leader in blockchain technology and cryptocurrency adoption. We are hopeful that individual tax payments will also allow the use of Bitcoin in the future.